Emma is a fully qualified Social Worker who graduated from the University of Newcastle in 2013. 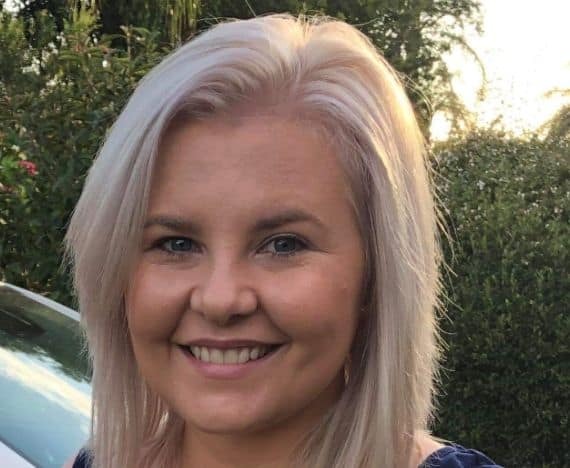 Emma has been working as a Support Coordinator since 2017 and loves the way this role enables her to empower people to reach their full potential and achieve their goals. Prior to becoming a Support Coordinator, Emma was a case manager in the field of Out of Home Care. Emma was able to gain valuable experience working with children with specialised needs and assisting families struggling to navigate complex service systems. Emma has a strong passion for social justice and believes that every person deserves the same opportunities in life. Emma loves being able to assist people to access the right supports to enable their dreams to become reality.